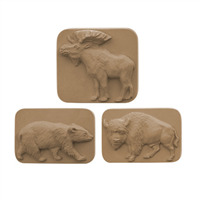 The Animals Soap Mold will appeal to campers, hunters and anyone that loves the outdoors. Included are beautiful designs of a moose, bear, and buffalo. Perfect for a lodge or campground! 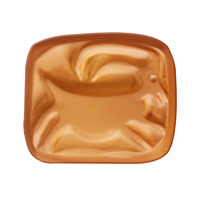 The Elk Soap Mold is constructed of clear plastic and features an elk who appears to be leaping. Elk, also known as wapiti, are large mammals within the deer family. They have large antlers and are symbolic in some Native American tribes. 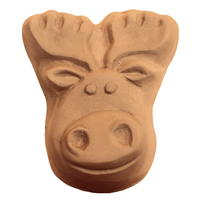 The Cartoon Moose Soap Mold can be used to make super cute moose soaps! This mold is shaped like a moose and has a friendly, goofy look on his face.